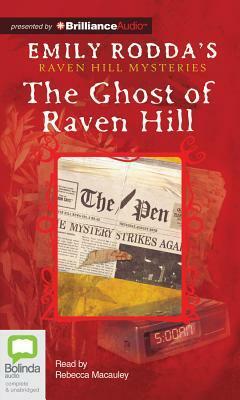 Image Description: the book-cover of The Ghost of Raven Hill by Emily Rodda. The cover has two layers, the outer layer is a thick red border around a picture, roughly centered. The picture is an illustration of a newspaper, the newspaper is The Pen and the main headline is “Mystery Strikes Again!”, there’s also an alarm-clock lurking in the right-bottom corner of the cover displaying 05:00. 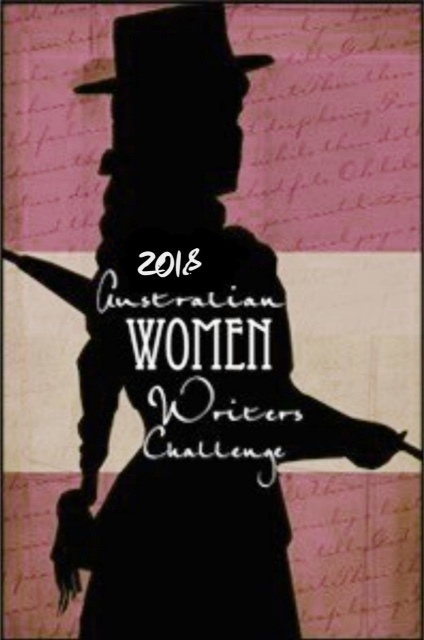 Emily Rodda (real name Jennifer Rowe) was born in Sydney, Australia and graduated from the University of Sydney in 1973 with an MA (Hons) in English Literature. Moving into a publishing career, first as a book editor, and finally, as a publisher at Angus & Robertson. Rodda’s first book, Something Special, was published in 1984. Mystery and adventure are the last things Liz has in mind when she forms Teen Power Inc., Raven Hill High’s own job agency. And her friends aren’t thinking about them either. All they want to do is make some money. But mystery and adventure are both in store for the Teen Power gang, as they quickly find out. Very soon, they’re up to their necks in trouble and wrestling with a puzzle they just have to solve. With a little help from the Raven Hill ghost, of course! ~Nostalgia Goggles: I read these books as a child/teen and I couldn’t resist an audio-version of this book. Apparently, the Teen Power Inc. series is being “re-printed” so to speak as audiobooks, which means purchasing the paperbacks can be difficult (I’m sure there’s few floating about in op-shops or libraries). I’ve been a big fan of Emily Rodda’s books for a while, The Deltora Quest series was one of the few Young Adult series I enjoyed when I was a young adult. I definitely recommend The Raven Hill Mystery Series and The Deltora Quest series, especially for children and teens who are struggling to read. ~Plot VS Character: In the Teen Power Inc. series, it’s kind of like the Animorphs, in the way that every book is written from a different point of view of a member within the group. This way, over the course of the series, the six members of Teen Power Inc. all get an opportunity to shine and the reader becomes familiar with everyone’s distinctive voice, character motivations/priorities, and narration-style. The first book in the series is from the POV of Liz, the unofficial team-leader of Teen Power Inc. With this series, it’s definitely a case of characterization over plot, however, the characters are interesting enough to keep the reader engaged. The plot, when it gets going, is good, just a little slow in parts. 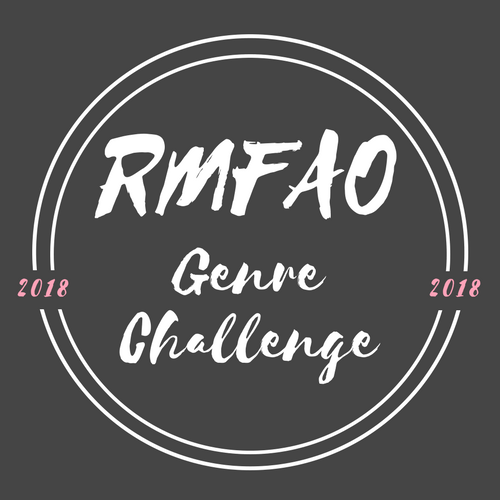 ~Balancing The Elements: The Young Adult elements such as coming of age and characters trying to figure out their place in the world is mixed well with the Crime genre elements. What I like about this story is that the adult characters take the teenage characters seriously and are willing work together (I truly despise the “Adults are Useless” trope that is so prominent in YA). At the end of the book, the whole community comes together to help out, and I think that’s the best kind of message to end a novel on. ~Vocal Performance: The actress Rebecca Macauley does a good job, but occasionally she veers from normal Australian accent to Aggressively Australian accent, and I’m not sure how to feel about it. 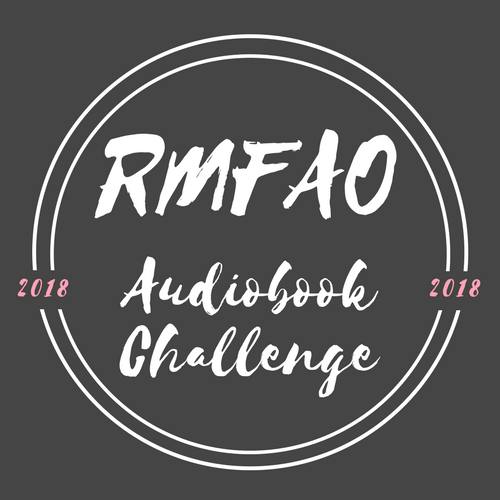 I’m glad an Australian actor is being hired to perform these audiobooks, however, there are a complete of cringy moments. I do understand that this could just be my opinion. All in all, an excellent Young Adult series that has a focus on solving mysteries in suburbia, I’m happy to recommend such a prolific Australian author.